Texas-based payday lender ACE Cash Express has agreed to pay $10 million to settle allegations by the federal Consumer Financial Protection Bureau that it used illegal tactics to push borrowers into a cycle of debt. Texas-based payday lender ACE Cash Express has agreed to pay $10 million to settle allegations by the federal Consumer Financial Protection Bureau that it used harassment and other illegal tactics to push borrowers into a cycle of debt. 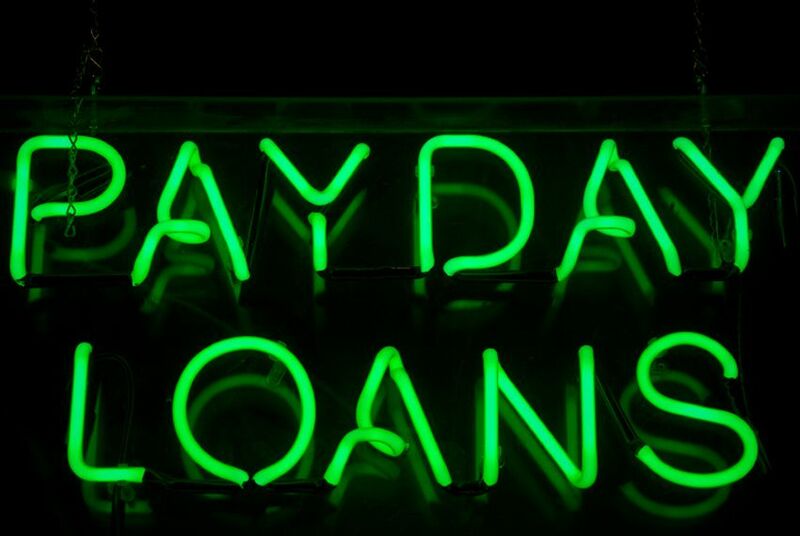 Under the agreement, the company, one of the nation's largest payday lenders, will pay $5 million in refunds to consumers and will also pay a $5 million fine, the bureau said Thursday. "ACE used false threats, intimidation and harassing calls to bully payday borrowers into a cycle of debt," bureau Director Richard Cordray said in a statement. "This culture of coercion drained millions of dollars from cash-strapped consumers who had few options to fight back." Supporters of payday lending say it offers a needed service to consumers who have few options for short-term loans. Critics say the companies prey on struggling people by charging high fees and trapping borrowers in a cycle of debt. Irving-based ACE takes issue with the characterization that it pushes borrowers into a debt trap. It says its policies don't allow delinquent borrowers to take out more loans until the previous loans are paid off. And it says that once a year, customers can choose to participate in an interest-free plan to pay off an outstanding loan. "We are proud of our company, the value we deliver to our customers, our nearly 5,000 associates and the more than 40 million customer visits over the past 12 months," said ACE Cash Express CEO Jay B. Shipowitz. "We settled this matter in order to focus on serving our customers and providing the products and services they count on." ACE said that in response to the bureau's concerns, it hired Deloitte Financial Advisory Services LLP to review a sample of ACE collection calls. The review showed that more than 96 percent of ACE's calls "met relevant collections standards," according to ACE. Thursday's announcement marks the second time that the federal bureau has taken action against a payday lender. Last fall, Fort Worth-based Cash America International Inc. agreed to repay $14 million to consumers and to pay a $5 million fine for robo-signing court documents in debt collection lawsuits. In Texas, where payday and auto-title lending is a $4-billion-a-year industry, a major legislative effort to impose state regulations on lenders failed last year, and since then, Houston has joined Austin, Dallas, El Paso and San Antonio in passing a city ordinance to limit the loans. The issue has also flared in the governor's race. The ACE enforcement action stems from an investigation that the federal bureau conducted with the Texas Office of Consumer Credit Commissioner. The review found that in some cases, ACE’s debt collectors repeatedly called borrowers’ employers and relatives and shared information about the debt. The bureau, formed in 2010, "was created to stand up for consumers and today we are taking action to put an end to this illegal, predatory behavior," Cordray said. Tens of thousands of customers could be eligible for refunds that could range from small amounts to $1,000 or more, the bureau said. A third-party settlement administrator is expected to contact those customers later this year.